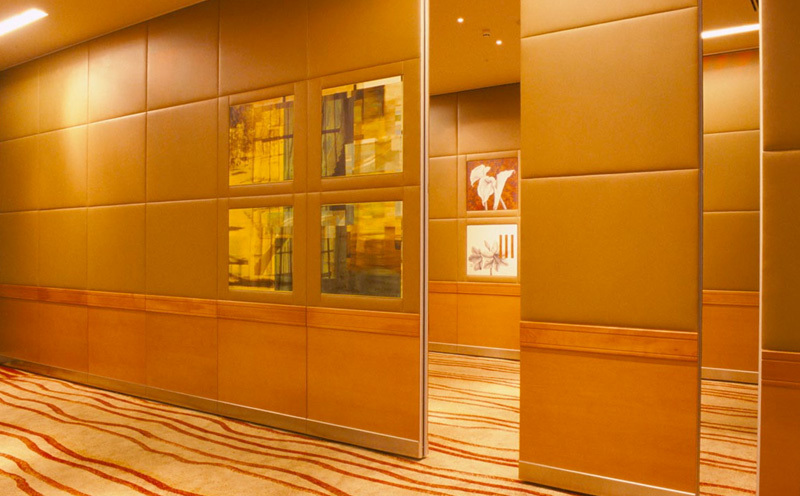 ITC, the premier hotel furniture manufacturer and supplier in Malaysia supplies wall partitions of high quality. 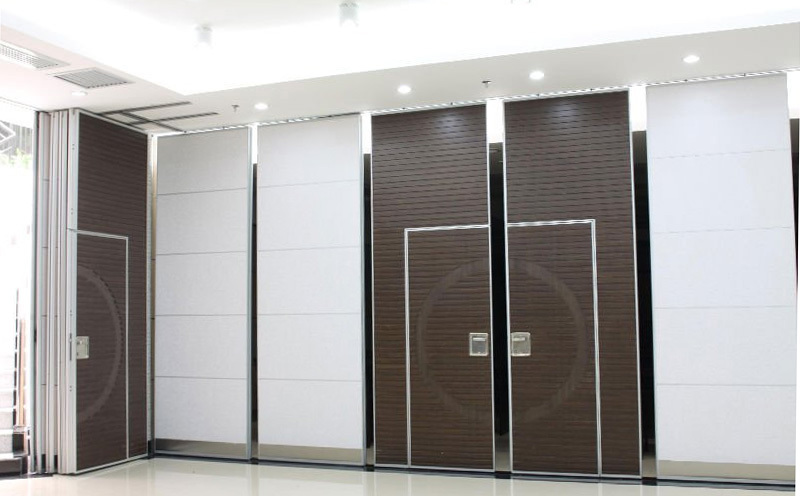 We offer up to 100 types of wall partition, as well as both kinds of sketches consist of arc sketch and folding sketch. Our wall partitions suitable for use in large hotels, ballrooms, conference rooms as well as occasions.